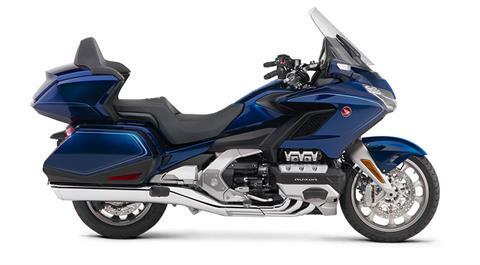 We’re one of the largest full-service motorcycle dealers in Northern California! 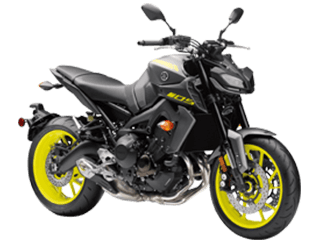 Compare all of the new motorcycles for sale and used motorcycles for sale at our San Jose motorcycle shop. 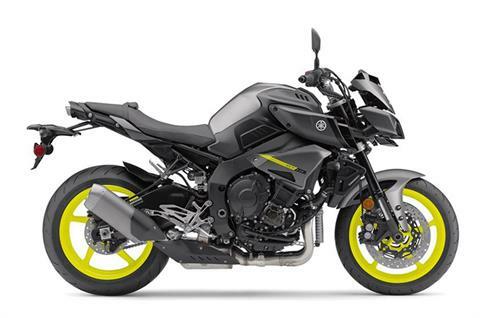 We’re a dealer for Yamaha motorcycles, Honda motorcycles, Suzuki motorcycles, and Kawasaki motorcycles. 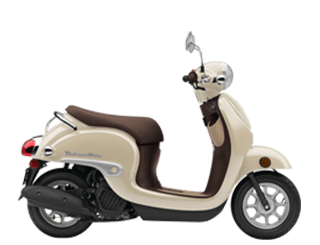 View all of our available manufacturer models. Looking for an even bigger deal? 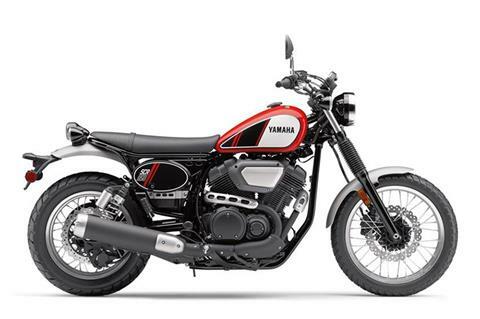 Check out the bikes in our motorcycle clearance sale! 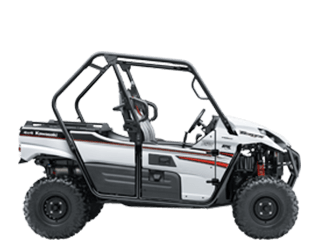 ATVs, UTVs, PWCs & Scooters, too! 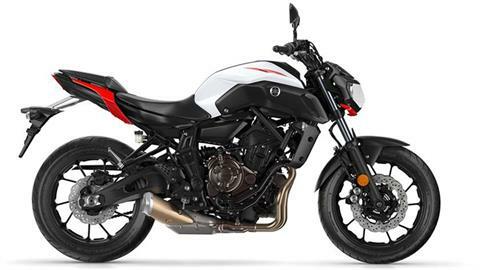 GP Sports doesn’t just sell motorcycles, however. 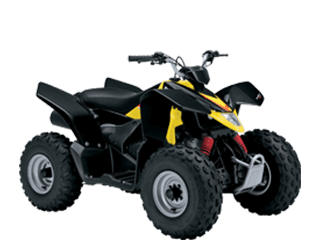 We also sell new ATVs, Side-by-Side UTVs, Scooters, and Personal Watercraft. 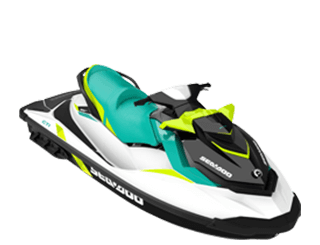 We’re a dealer for both Kawasaki Jet Skis and Sea-Doo watercraft. And now GP Sports also carries Stacyc bikes! These electric-powered balance bikes are designed for children as young as 3 years old. 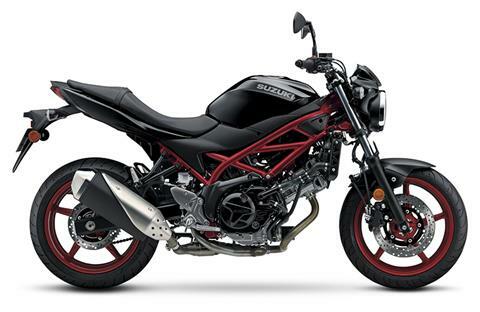 GP Sports also offers an on-site service department for all of your motorcycle maintenance and repair needs. 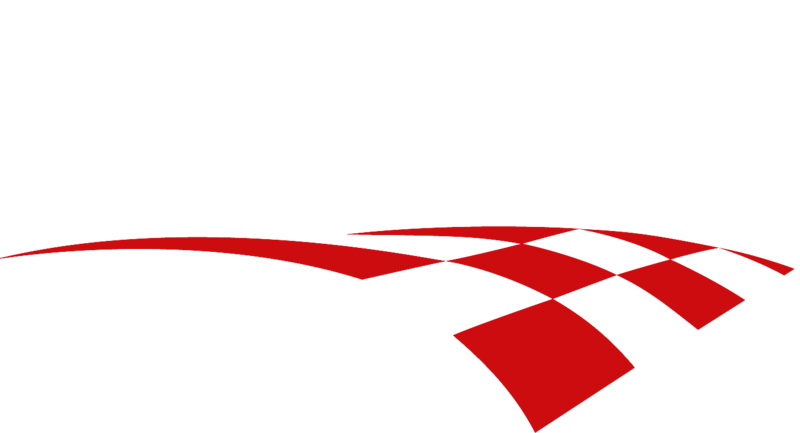 From our parts department, you can buy parts for motorsports vehicles online and order all of your motorsports accessories. 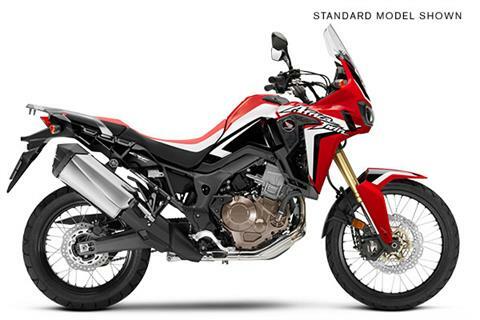 And you can securely apply for credit from us to finance your motorcycle, off-road vehicle or watercraft. 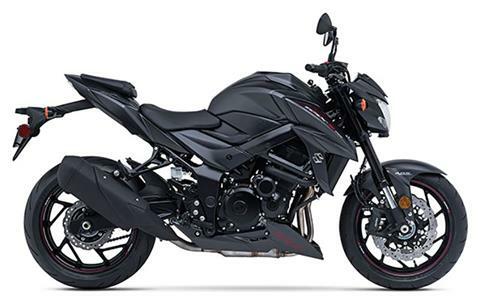 Contact or visit our San Jose motorcycle shop today or call us at 408-377-8780. 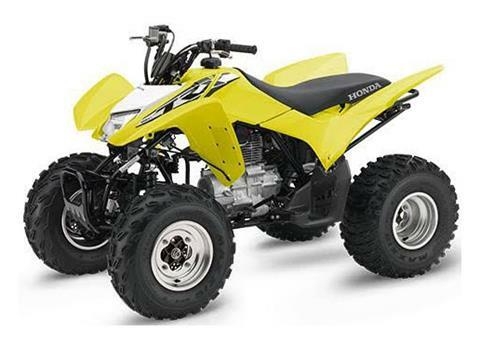 Contact our other Bay Area dealership, Grand Prix Powersports in Santa Clara, at 408-246-7323.